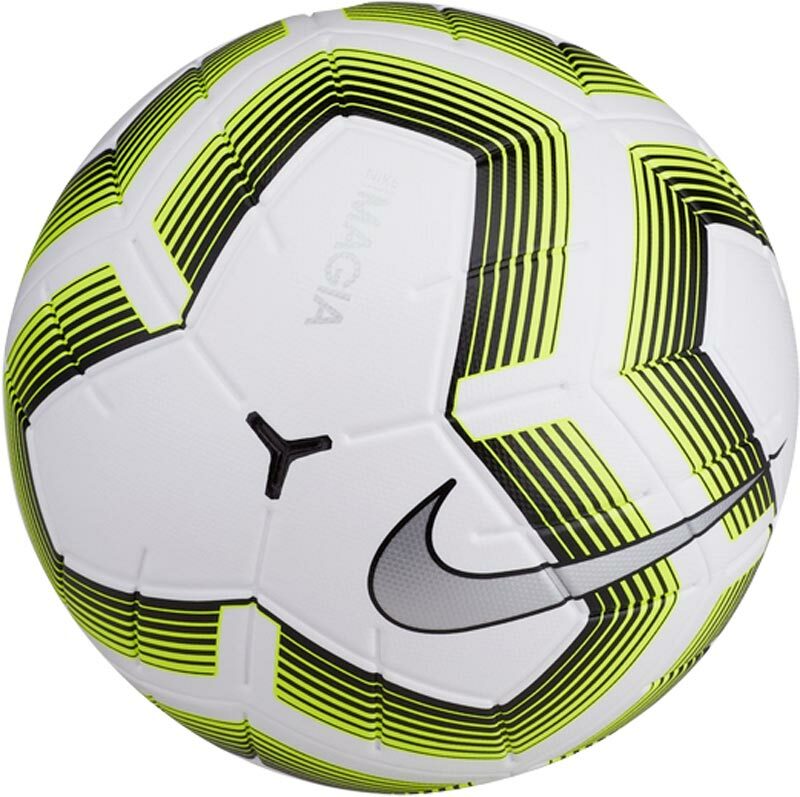 The Nike ® Team Magia II Football with enhanced durability and consistent performance. Anticipated availability for the Nike ® Team Magia II Football: January 2019 to June 2020. 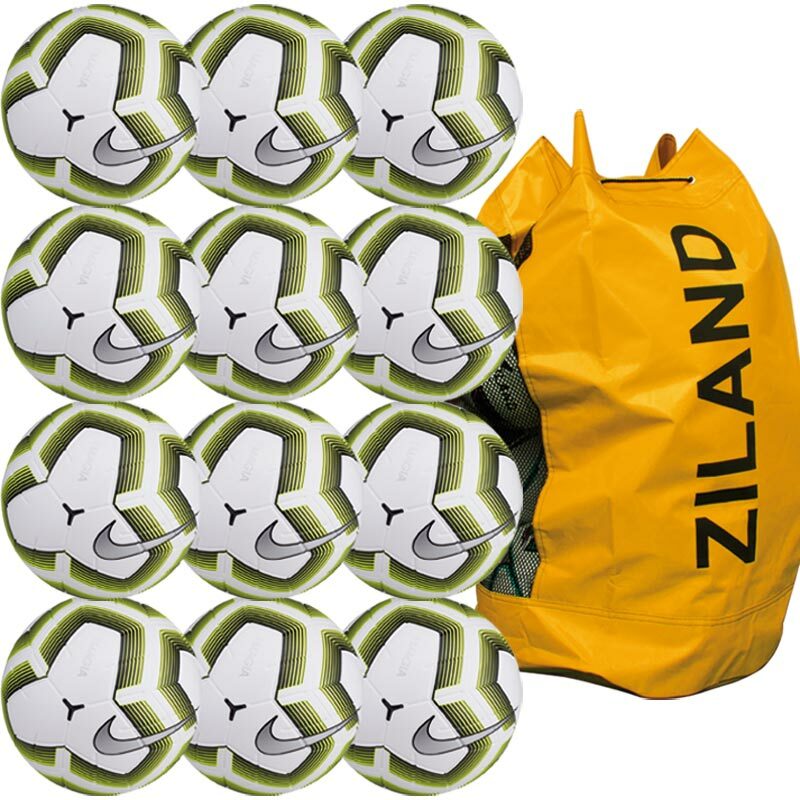 12 x Footballs size 5. From 12 panels to 4 panels for increased sweet spot and better striking. Aerowtrac grooves provides a truer flight for more consistent shots.